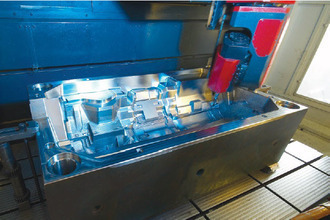 Molds and Fixtures | MMI - Mold Makers International Inc.
MMI is driven by innovation with an emphasis on Continuous Improvement; we engineer all projects to ensure that the molds and fixtures we produce are manufactured with the highest of quality, durability and accuracy. We deliver on time, a low cost reliable solution for your plastic part production needs. 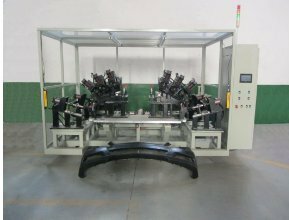 We manufacture a variety of production molds and fixtures that are required for plastic parts production in 300 ton to 4000 ton presses. 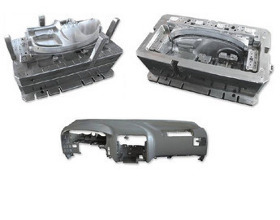 We also offer prototype molds with industry fast delivery, low volume injection molds, assembly fixtures and automation for secondary operations. Our services include engineering changes to molds and fixtures, warranty, spare parts and after sales support on what we manufacture. 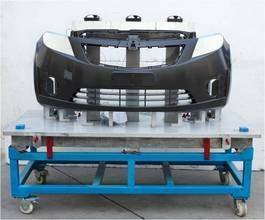 We also provide production design assistance and have portable Romer arm for 3-D scanning and reverse engineering.